Two things today to celebrate. I have l’honneur et le privilège to be the guest of Mummascribbles with her fabulous interviews series, so go and check out my answers to her questions! It’s here ??. A quick reminder as well, just in case you haven’t seen it before (even though I doubt it very much, as I put it all over my blog ?). Please nominate us for the Best Comic Writer category at the Mumsnet Blogging Awards 2016 if you think our posts are somehow funny or make you chuckle. So let’s rewind a bit and reflect on what has been going on over the last couple of weeks. This project started because a first-time maman didn’t like the idea that she was not working anymore. Yes, I said it. Even though I was very happy to have brought out little Baba into the world, I still felt like I was missing something in my life. Being a SAHM was not enough. That’s when the blogging project came along with the doubts and the fears that you (probably?) all felt when you started your own one. Hopefully, I read all the top tips to be a super maman blogeuse. A partner working from home. Yeah, it meant that I would have to put up with him and his terrible music preferences all day long! A very basic knowledge of social media platforms. Indeed, I used to think that hashtags were only for teens and youngsters. A witty sense of humour: I hope so. Please if you disagree with this statement, just keep it for yourself, would you? A gorgeous Baba that will be featured in her posts and for sure become a star. I mean, seriously, you all read the post about his fabulous sunglasses. So he definitely has something cute about him! Some Frenchie vocabulary, especially some naughty words like ‘merde’ that people would love to hear. That would remind them of their GCSEs and how they were young and powerful. Nostalgia is always a good catch and makes people click on your posts! 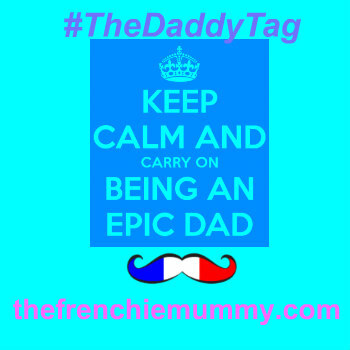 Now two months in the blogosphere and Frenchie Mummy is very happy with what she achieved. From very little views the first month – basically my family and friends having a nose at my deepest thoughts ?, we now have a very decent number of people clicking on our pages. Merci beaucoup dearest readers! It’s all because of you! And the fact that you had no choice but to read my stuff. My linkies’ obsession and my constant messages on twitter reminding you to read our last post for sure helped! And we must not forget all the fabulous bloggers we met along the way. Merci for making me crying, dreaming, hoping and laughing. I encounter some fabulous people over the last two months. No need to write a list. It would be too long. Basically, if I tweeted or messaged you with kisses and funny gifs, you’re part of it. trying to get some food down my son’s throat, meaning that it won’t end up in his ears or his nose. Wish me luck, today we are trying carrots! It might involve me being kicked and pinched… So looking forward to it! 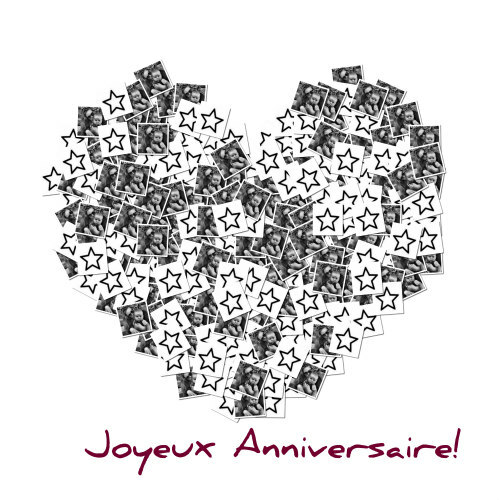 Joyeux Anniversaire Frenchie Mummy Blog! ? To all the fabulous adventures ahead of us in the future. Psst! We are on Facebook, Instagram, Pinterest and Twitter. If you liked this post, come and love us more. Always enjoy reading your blog! You have a lovely way with words, as my Mum used to say. Mazel Tov! I’m happy to have found you, met you, read you….whatever is the right term. 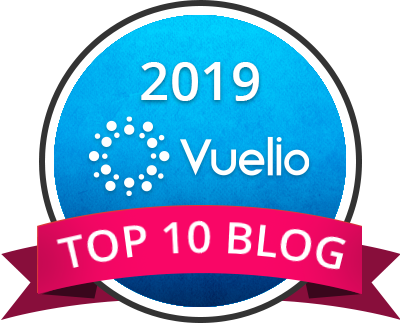 Congratulations on 2 months of blogging! Congratulations on your 2-month anniversary. I didn’t realize your blog was so new. Well done. in your comments on your dashboard, you will see a folder ‘spam’ just click allow and hopefully you will see my comments. Not that I don’t like your blog ? Happy 2 months blogging!! 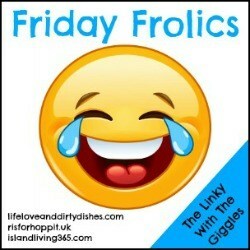 I just came across your blog on Twitter & absolutely love it! You have a knack for it as I didn’t know your blog was so new either 🙂 Keep it up! Super! I am swearing a lot, but I am allowed as Baba doesn’t hear them ? Ah happy 2 months! Agree with many above, I very much assumed you had been blogging much longer. Many more to come..
Congrats on your success so far! I didn’t know you were a “newbie” blogger either! I have a post coming up next week with my 3 month update on my blog. 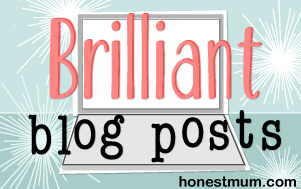 Sometimes it’s amazing to think how quickly you can get into the ‘blogosphere’ and learn so much! Hi Cecile, the kitchen will still be there tomorrow… and the day after… and the day after that. In fact if you make a habit of keeping it too clean, people start to expect it! I love the way you inject a little Frenchness into your posts, in my head the narrator has a definite French accent, which keeps me amused. 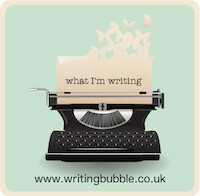 Be warned, but blogging becomes more and more addictive! Meaning your son may never learn how to get food into his mouth (or develop much more) and there is a chance Grumpy boyfriend will end up even more grumpy! Thank you so much for linking up with #FridayFrolics. Hope to see you again next week! Hey, we are very similar in reasons why I wanted to start a blog. I wanted something for myself while on maternity leave and my partner works from home too! Luckily we have the same taste in music ; ). The only thing is that I am now working full-time, yikes! But you know what I think it is as hard as taking care of the little one, it’s just a different kind of “hard.” (Sorry I’m not trying to be dirty haha!) Happy 2 Month Anniversary, I am loving your blog! Thank you so much for coming every week to #StayClassyMama, I’m seriously so glad you joined. Side note: I love the sunglasses post. Well I must say that you have made quite the mark in the blogosphere since coming on the scene. Regardless of what grumpy boyfriend says. I too had to figure out every technical issue on my own as there is no one in my household…including my 16 year old…that knows anything about computers except how to turn them on. They still look at me like there isn’t anything exciting or knowledgable to blogging but I don’t care. It’s my little space in the web that they can’t touch or figure out. 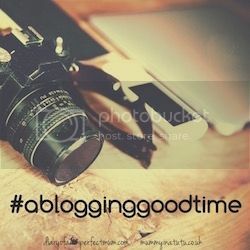 I am visiting very late from #bloggerclubuk. Why? Well because late is my middle name. 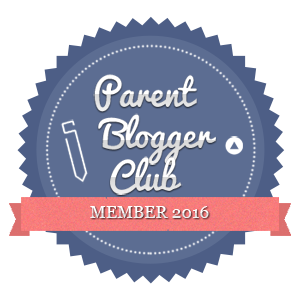 Congratulations – I cannot believe your blog is so young! I love the way you write and I love your determination to make sure you have an amazing blog!! Salut to months and years more to come! Previous Previous post: You inspired me fabulous ladies!